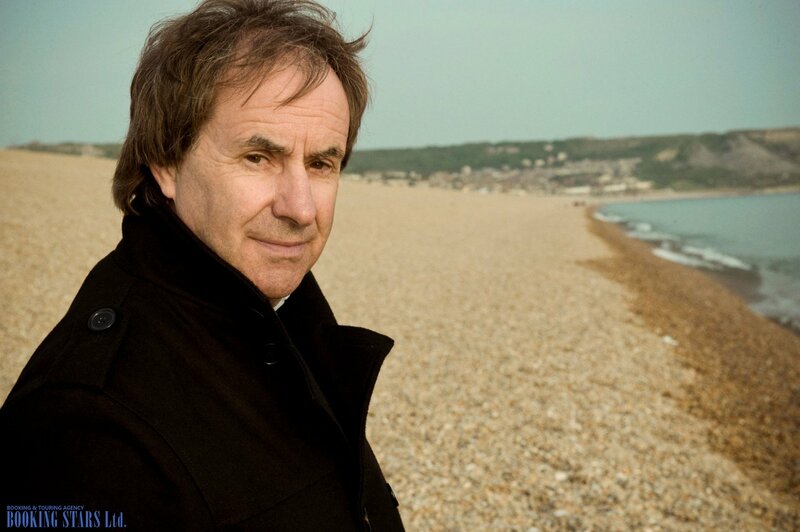 Chris de Burgh (real name Christopher John Davidson) was born in Argentina but his career started in his parents’ homeland, Ireland. The most famous Chris’s song was “Lady in Red”, which hasn’t lost its popularity even half a century after its release. 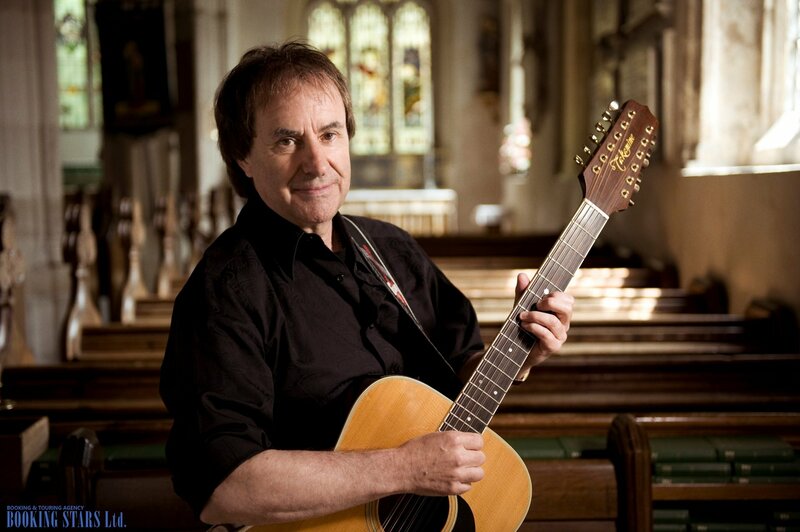 In 1975, de Burgh started his career as part of the group called Horslips. A year later, he was noticed by A&M Records, which gave him a chance to start working solo. His first album Far Beyond These Castle Walls failed on the charts. In 1977, Chris opened the concert of Supertramp. Later they released an album Eastern Wind together. The same year he released “At the End of a Perfect Day”, which didn’t manage to get into any charts. However, his next album Crusader got to the 72nd place of the UK chart. The next two albums Gateway (1982) and Man on the Line (1984) were more than successful. 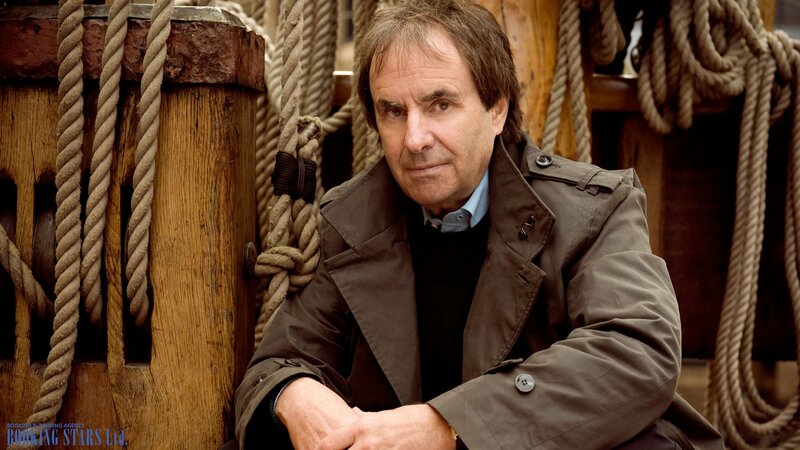 De Burgh didn’t expect such success and was literally caught unawares. He went on a world tour but couldn’t complete it since he was overwhelmed. 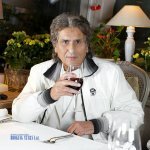 In 1985, he released a compilation album “The Very Best Of” and a year later Burgh created the all-time hit “Lad in Red”. This song made Burgh popular all over the world and took his popularity to the next level. 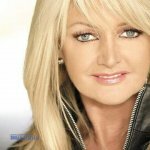 It got to the top chart positions in Canada, Ireland, Australia, UK, and Norway. All the albums that Chris recorded afterward were much more popular than his previous work and got to the top places of charts all over the world. 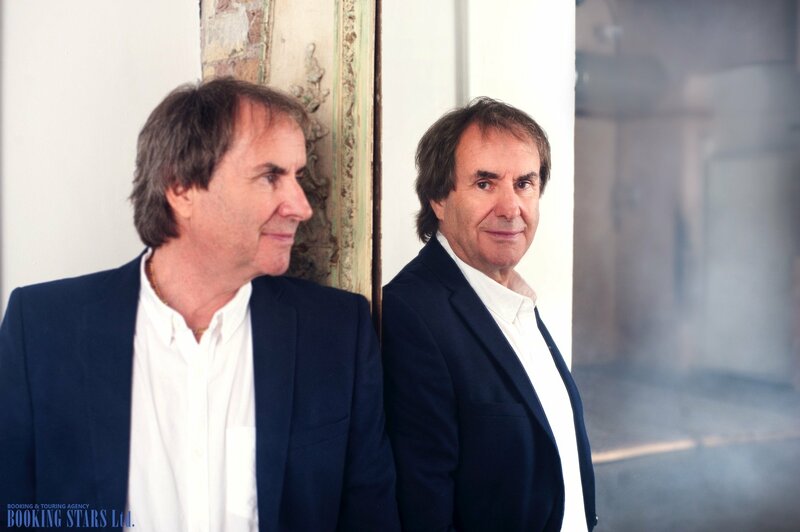 In the early 1990’s the de Burgh’s career started to decline. In 1997, he dedicated a song to Princess Diana, which was a success but was released as a limited 100-copy edition. 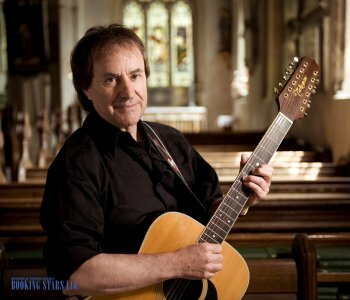 Chris Burgh is still working and giving concerts all over the world. However, his songs are not getting into the charts as often as they used. He works with his own label Ferryman Productions.